Looking to update your home? Why not construct a home addition that you can enjoy now that will also increase the value of your home later? 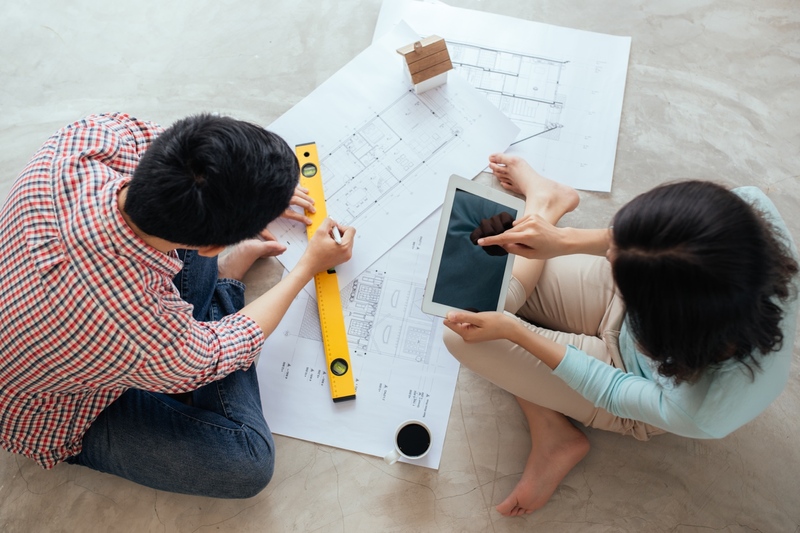 When building a new home addition, or when approaching any home construction and remodeling project, you want to be sure you’re getting a good return on investment (or ROI). Some home additions won’t pay you back much, while others can pay off more than half of what you paid to build them. 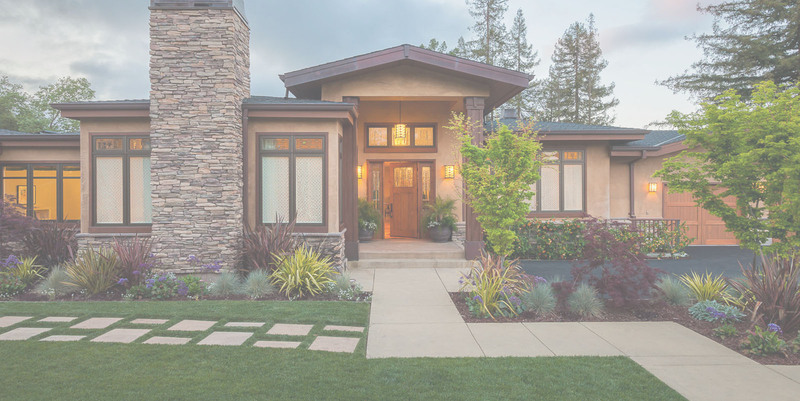 To get you started, read up on the 4 home additions below that are safe investments to make for how well they pay off in the end. Which additions will you want in your home? Garages, when compared to other more finished home additions, are often more affordable to construct and come with great resale value. Receive an average of 64% back in total costs upon selling. Attached garages can serve many purposes beyond holding vehicles, such as an extra storage room or creative workspace. If you plan on adding electricity or plumbing to the garage, an attached garage will be closer to your current system lines and easier to install than a detached garage. Plus, you already have one wall built from the house itself, bringing down even more costs. Constructing a new bedroom or new bathroom are two sure ways to add value to your home, but not as much as other additions. Bathrooms can pay you back 53% of the cost in value with additional bedrooms coming in at around 50% in ROI. However, if your home doesn’t have a master suite, consider making that your new room and bathroom addition. Master suites have become necessities in homes. One-story homes can add a new master suite as a second-story addition for an average ROI of 65%. These second-story room additions can increase your home’s square footage without needing to lay a pricey, new foundation. Just be sure you include features that are high in demand, such as walk-in closets and luxury showers and/or tubs. Kitchen remodels are notoriously expensive, but are some of the most popular renovations for their resale value. A new kitchen expansion may include additional storage space, tearing down walls for a larger, more open kitchen or extending counter length to give home chefs more room for cooking. The fact is, larger kitchens sell better than cramped ones. If you invest in minor kitchen expansions such as the ones mentioned above, you may be able to get back nearly 80% of the cost. Larger kitchen remodeling projects, however, won’t give that same ROI, so try going smaller on additions in this part of the house. Some of the best home additions, though, may be outdoors. 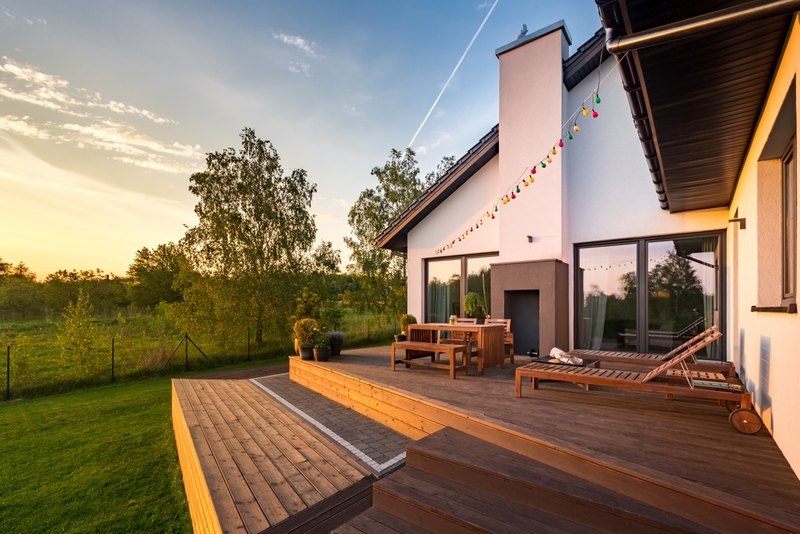 Wood decks especially can pay off, giving you back an average 83% of costs. The size, shape and features of the deck will also factor into the final ROI percentage. But time and time again, wood decks pay back some of the biggest dividends out of any new home additions. Call for Custom Home Additions in Delmarva! Make your home uniquely yours with a new addition you’ll enjoy for years, especially an addition that will pay off down the road! For homeowners in Delmarva, talk with home addition experts at H&H Builders, Inc. about which add-ons will bring in the greatest rewards. Call us to request a free estimate for our home addition services. Our mission is to provide you with affordable services and superior craftsmanship, no matter the project. H&H Builders, Inc. has been building trusted relationships and dream homes in Dover, DE and throughout Delmarva for over 50 years. Contact us today for more information! H&H Builders Inc. has been the construction division of the Harman family of companies for more than 50 years, and while the closing of Harman’s brought about some changes, we continue to provide the same superior quality and service our customers have come to expect.